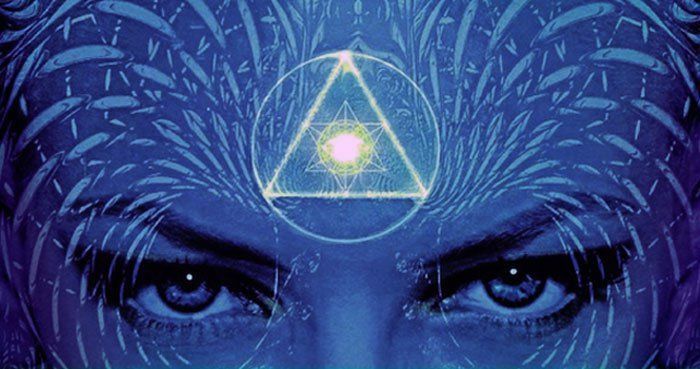 The Pineal Gland is located in the centre of the brain. A pea sized, pine cone shaped structure, it is believed to be the bridge to higher consciousness, intuition and is also known as the Third Eye. It detects light through closed eyes and also releases DMT when we dream and when we sleep. It is also produced at other key times in life such as when we are born and also when we die. Pandora Star is said to stimulate DMT production.